Paul Tischler and Clemens Kröger traveled to Hannover. 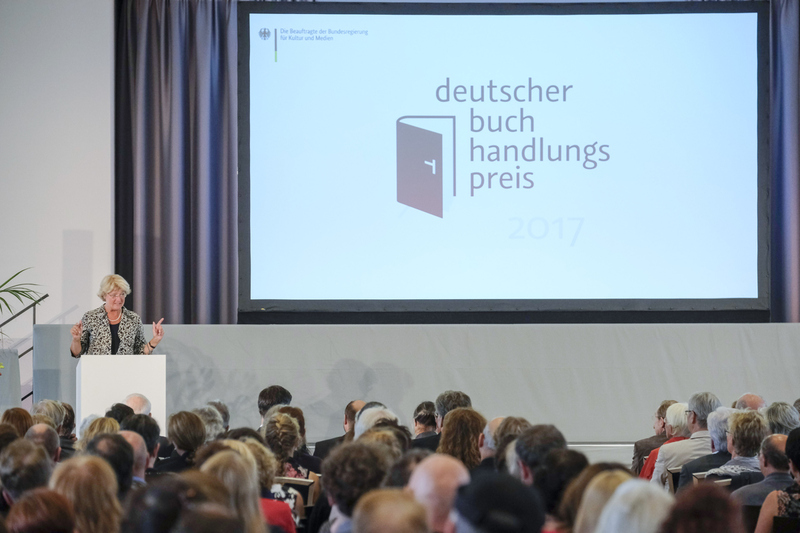 Despite bad weather, there was reason to celebrate: The Minister of State for Culture and the Media, Monika Grütters, has awarded 117 independent and owner-managed bookstores with the German Bookstore Award. And fortunately: Einar & Bert was among them! 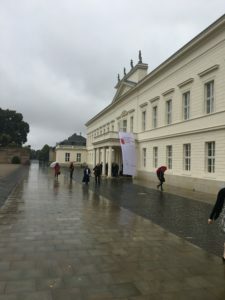 At the award ceremony in Schloss Herrenhausen, the Minister of State for Culture declared: “‘Convincing offenders’ out of love for the book – these are the booksellers we today honor with the German Bookstore Prize: they are all missionary in the best sense, as advocates of unknown authors and as ambassadors of independent publishers. They awaken and strengthen the enthusiasm for reading and are reliable pilots on intellectual new territory away from the bestseller lists. Above all, the prizes – and the undoubted stamps of quality – should give the classic bookstores even more attention: public awareness, which also helps to bring online customers back into the bookstores with innovative business models. 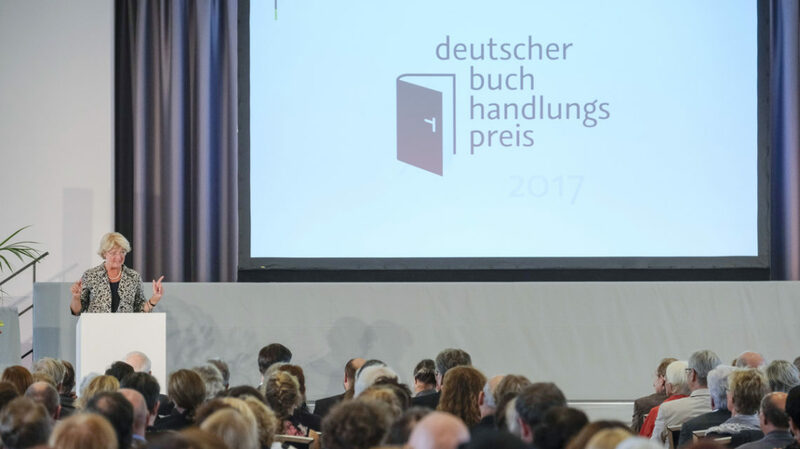 The German bookstore prize, which is endowed with prize money totaling 850,000 euros, has been awarded to three bookstores since 2015, whose annual turnover has been less than one million euros in the last three years. The winners receive a seal of approval, combined with premiums of € 7,000, € 15,000 and € 25,000 respectively. 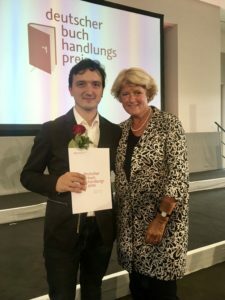 In addition, this year nine bookstores, whose average turnover over the past three years exceeded one million euros, have been awarded an undoubted seal of quality. 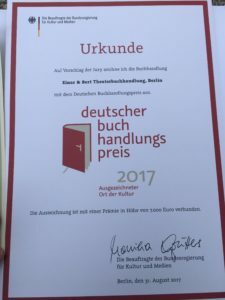 For the first time, a special prize for outstanding and long-standing contributions to the German book trade will be awarded.